‘Attacks on places of worship are attacks on all of us,’ says EU’s foreign policy chief. 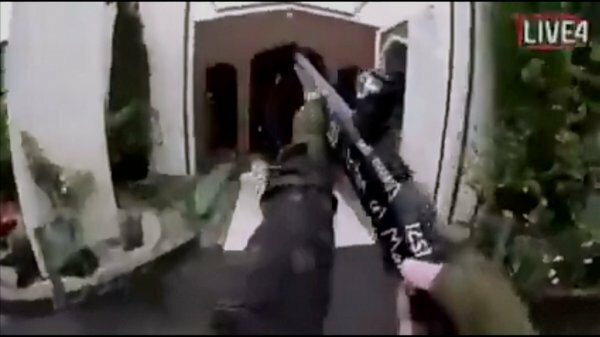 The European Union and NATO on Friday extended condolences over the loss of lives in terror attacks on mosques in Christchurch, New Zealand. 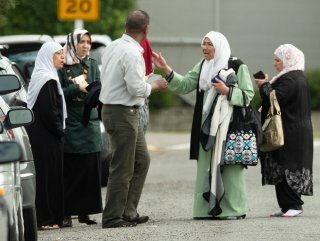 "WE WILL COOPERATE ON COUNTER-TERRORISM"
“We stand in full solidarity with the people and authorities of New Zealand at this extremely difficult time and stand ready to support in any way, including by strengthening our cooperation on counter-terrorism,” the EU High Representative for Foreign Relations and Security Policy Federica Mogherini said in a statement.